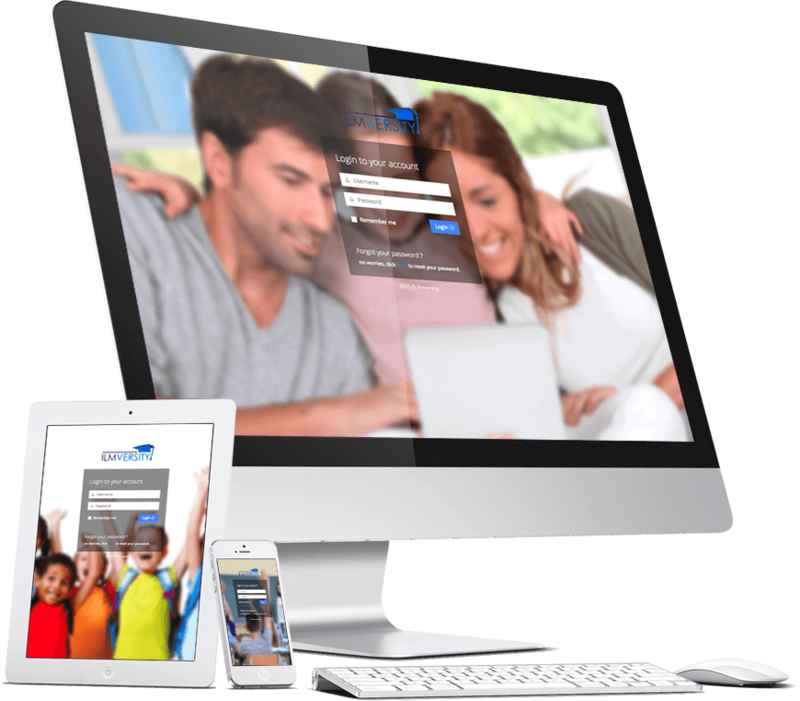 Ilmversity is an application that provides a close and easy working relationship revolving around your child's progress through a web portal. This is used in schools by teachers, students and parents to build a community where each and everyone plays an important role for the betterment of children. The core vision at Ilmversity is,"
My child --> My future". The rapid growth in technology has enabled us in creating this amazing aplication that not only records your child's progress but also teaches us how to be better parents along the way. 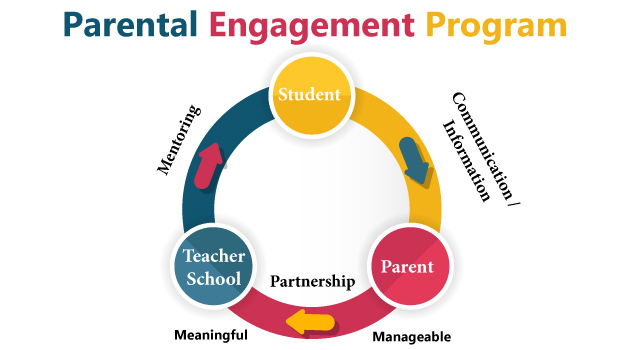 Ilmveristy has launched this program to bridge an effective way to communicate between schools and parents, closely monitoring your child's progress, activities, results. It is also a quick and easy means of communication between parents and teachers. Ilmversity is the only application which connects all the dots. Only application which developed with the focus approach with the outcome we all suppose to focus. My Child -- My Future When it come to creating an application of that magnitude and nature. It's necessary that you must have a team of dedicated, experience with right knowledge and expertise to come up with the products which assure satisfaction of its users.